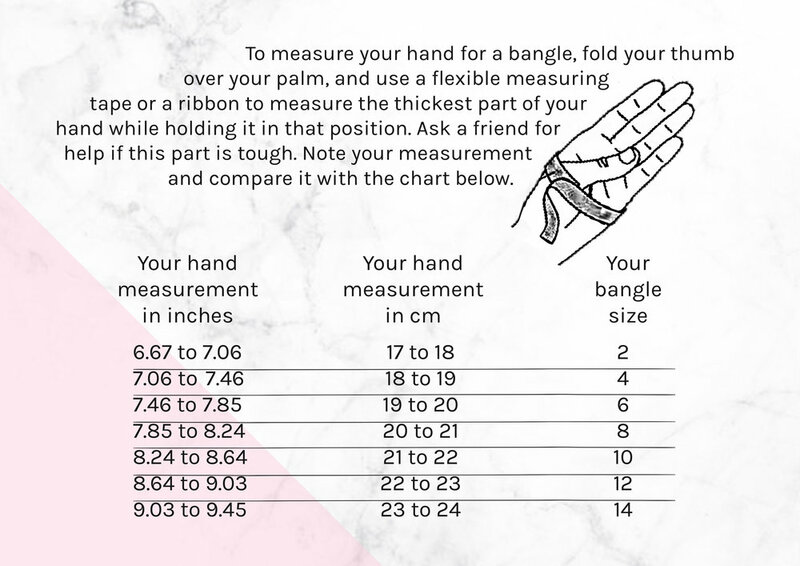 Let’s help you find out your size! Make sure you use a soft measuring tape for the best results. 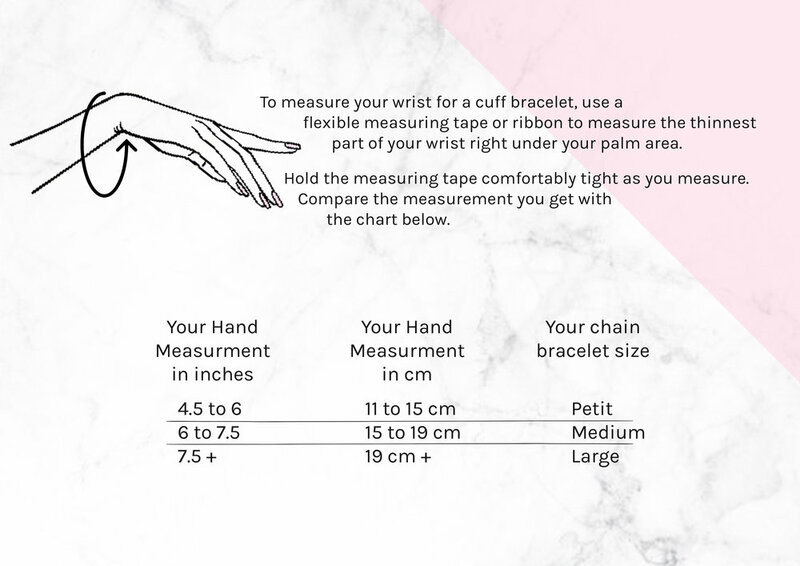 If you don’t have one handy no worries, just use a soft ribbon to mark your measurements using the instructions here.